You Are The Roots: the green baby fair miami is almost here -- want to win a pair of tickets? 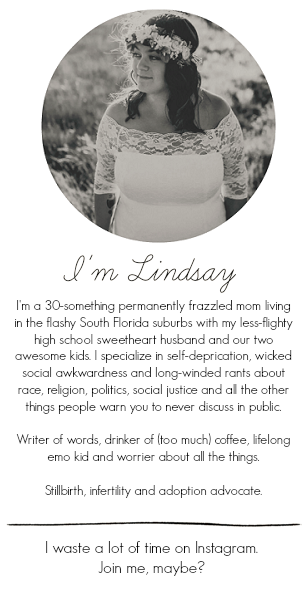 the green baby fair miami is almost here -- want to win a pair of tickets? The Green Baby Fair Miami will be hitting the Little Haiti Cultural Center in Miami on Saturday, October 19th! 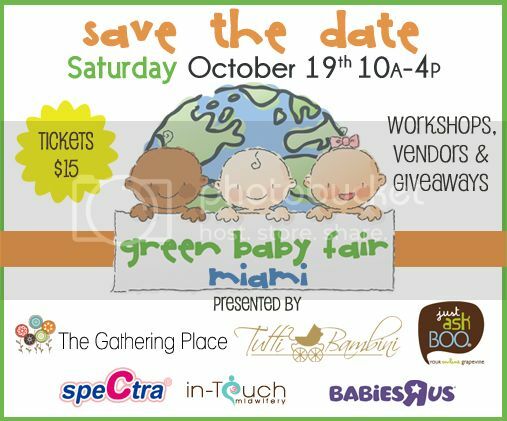 Put on by The Gathering Place, Miami's amazing pregnancy, childbirth and parenting resource center, the Green Baby Fair is an event that will appeal to all eco-minded moms here in South Florida! The fair focuses around making our homes and environments safer and healthier for our children from pregnancy, birth and beyond. The Gathering Place, which offers birth and postpartum doulas, breastfeeding counseling and support group for new moms, have truly covered all of their bases during this fair. I was completely giddy from the moment I started reading the itinerary for all of the great seminars and workshops. The ones I'm most excited for would be Cloth Diapering 101 and Montessori At Home! The workshop on cord blood banking is one I wish I could have attended when I was pregnant with Ethan and felt like I was chiseling away at piles of research and opinions all by myself. There are a whole lot of amazing eco-conscious vendors who will be present at the event, including Annie's Organic Buying Club, Playapy, Mother Earth Diaper Service and more. With Ethan only two years away from preschool age (don't laugh at me -- you have no idea how stressed and sad I am about him getting older! ), I'm excited to chat with The Learning Nest Montessori Preschool and pick their brains about his educational future. One of the vendors I'm most excited to see would be The Gathering Place's very own Peapod Essentials who totally get that not all baby products are created equal. I can't wait to share my love for some of my favorite organic and eco-friendly baby products as well and learn about all of the new ones that have graced the baby market since Ethan came along! Not sure what to do with your little ones during the fair? This is one fair where they're totally welcome! There will be a nursing nook as well as a kids corner to keep your little ones content and occupied during the fair, which begins at 10 a.m. and ends at 4. For more information, visit Green Baby Fair's website. Want to win a pair of tickets? You're in luck! Green Baby Fair have given me a pair of tickets to giveaway to one lucky reader! Winner will be chosen at random on 10/15. I wanna go. :( Miami is just too far though. It's about an hour from me! Where are you?